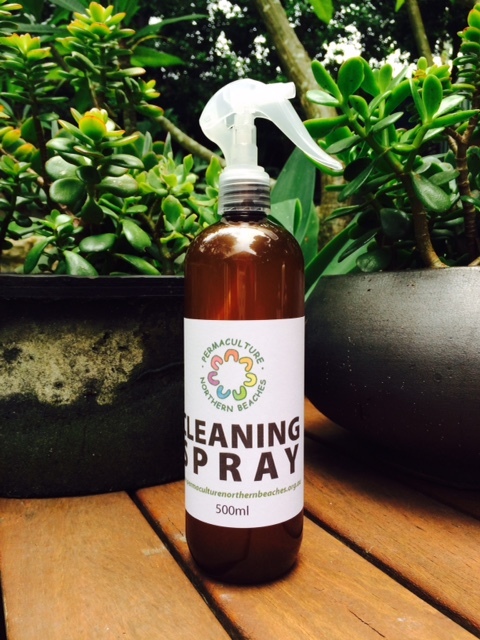 Support Permaculture and PNB by purchasing the following items at our monthly meetings, subject to availability. PNB meets are usually held on the 4th Thursday of each month at 7:15. See events for the next meeting. All welcome. The 2018 Permaculture Calendar, now in its 10th year, is ethically produced with the wholesome look and feel of post-consumer recycled paper printed with vegetable based inks. Internationally relevant and filled with inspirational and thought provoking images that support and reinforce your values every day of the year. Available for pre-order from PNB and collection at our monthly meeting for $14 each or 25% off for 4+ copies. You will save on postage and handling costs. The Calendar is made from 100% post consumer recycled pulp on certified carbon neutral paper that is manufactured and printed in Australia using 100% renewable energy and vegetable based inks. Size: A4 (210mm x 297mm) opening to A3. 10% of the net return to the publisher, Permaculture Principles, will be going to Permafund. All merchandise is available at our monthly meetings on the last thursday of the month at 7:15 pm at the nelson heather centre, BANSKIA ROOM, 5 jacksons rd north narrabeen. 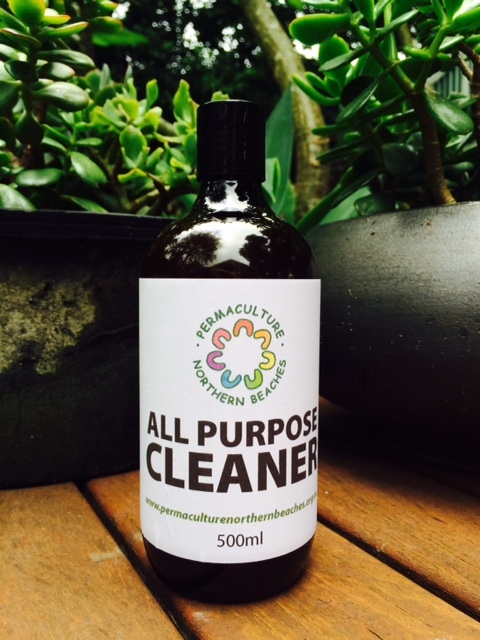 Our own range of Permaculture Northern Beaches Eco Cleaning Products - made by hand with organic essential oils and pure ingredients. Available at all PNB events and public meetings.